And to make it even more exciting... one of my besties is expecting a baby the day after! Yaaayy!!! Congrats to all the baby makers! We love you all so much and can't wait to meet those adorable bundles of joy! Awe congrats! New babies all around!! Woohoo! I love me some squishy newborns! That is so exciting! 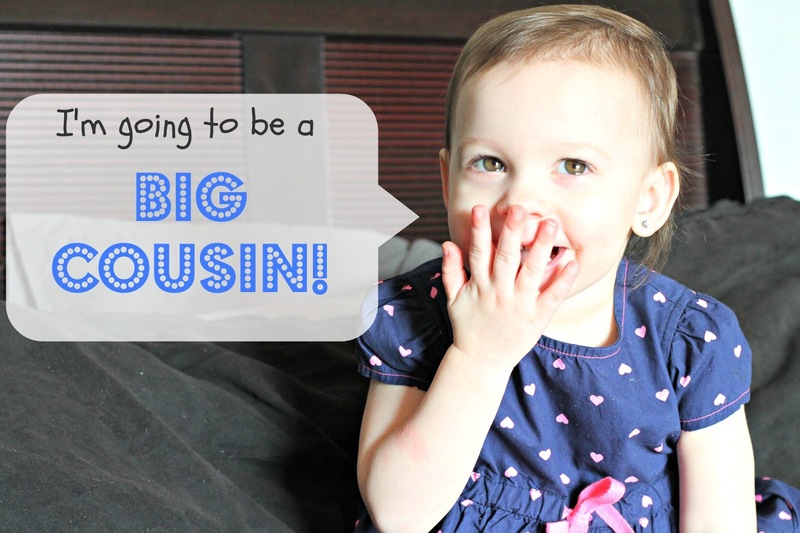 It will be awhile before our child and baby to come get any younger cousins. It's really exciting though!